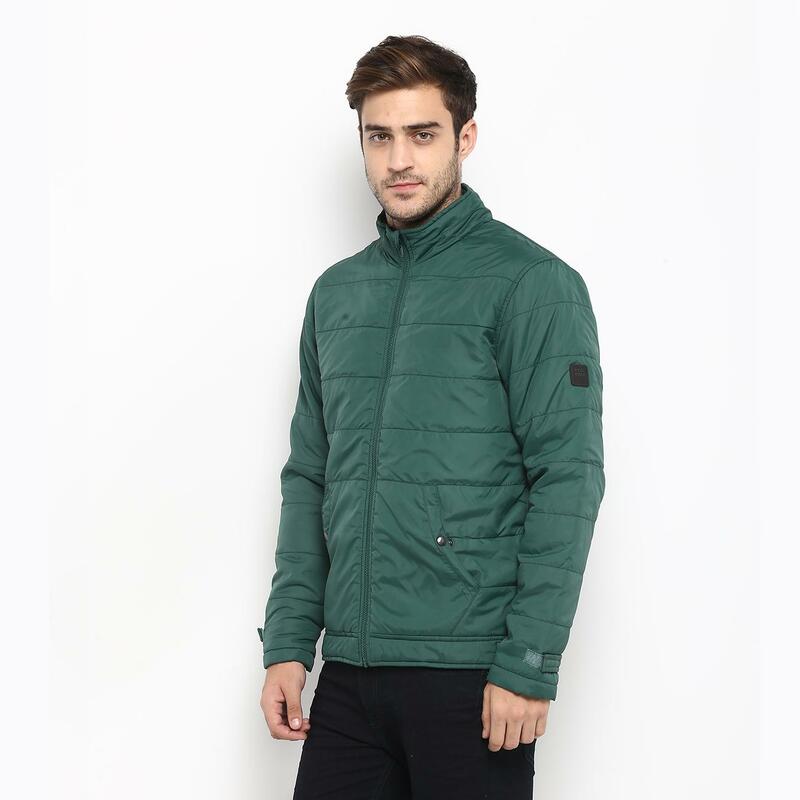 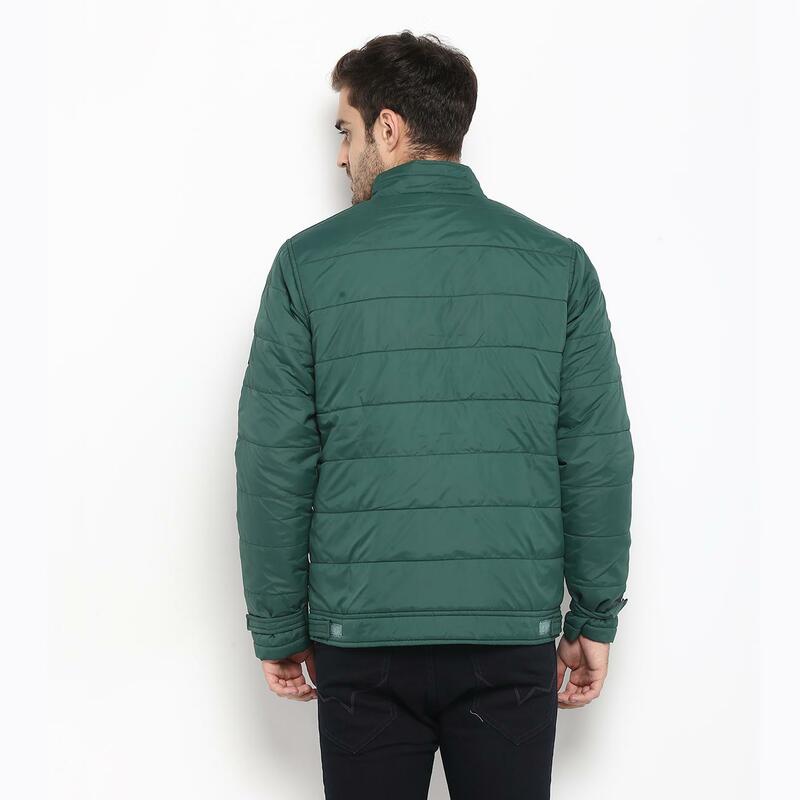 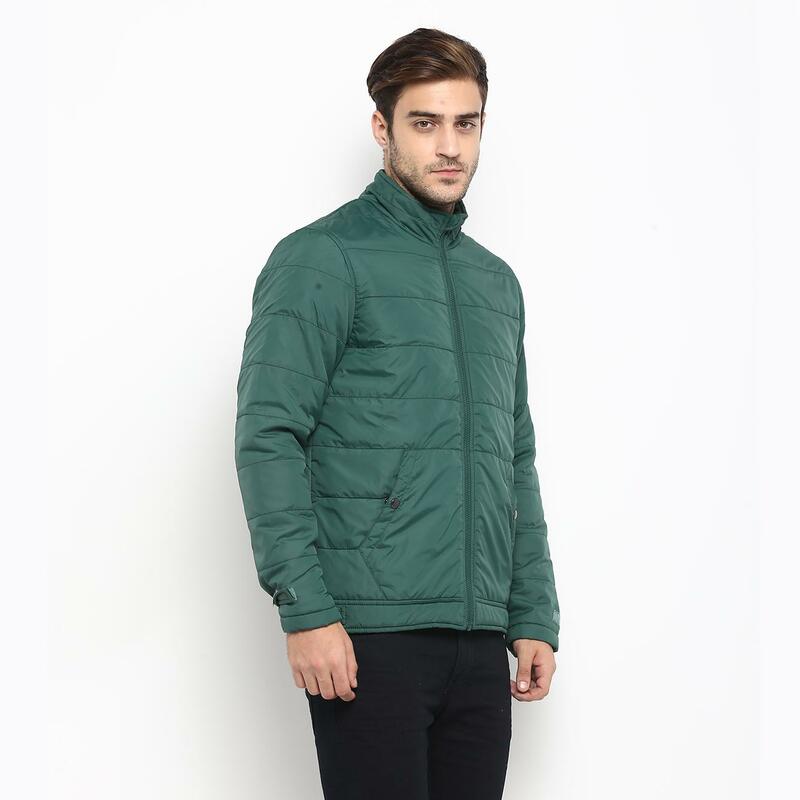 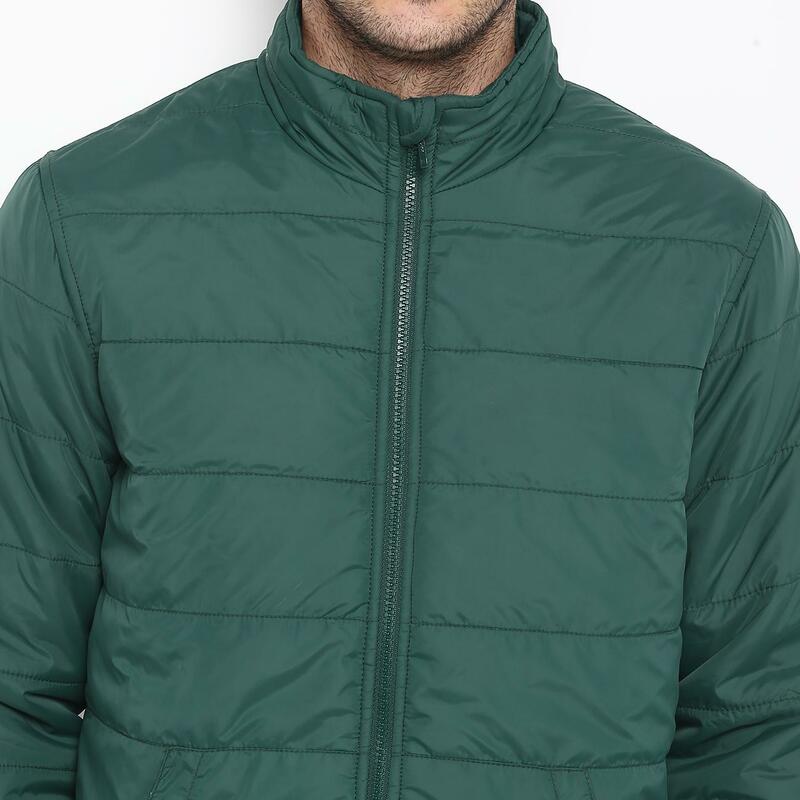 Add a wow appeal to your winter look wearing this forest winter jacket from Red Chief. 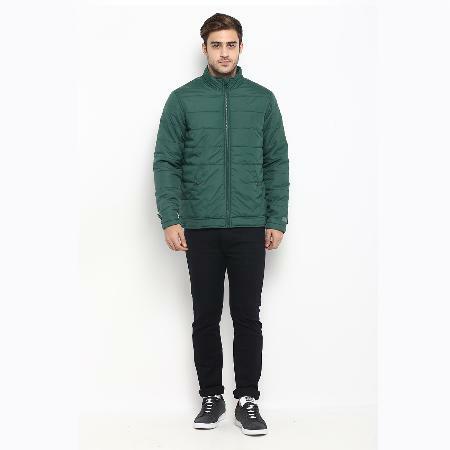 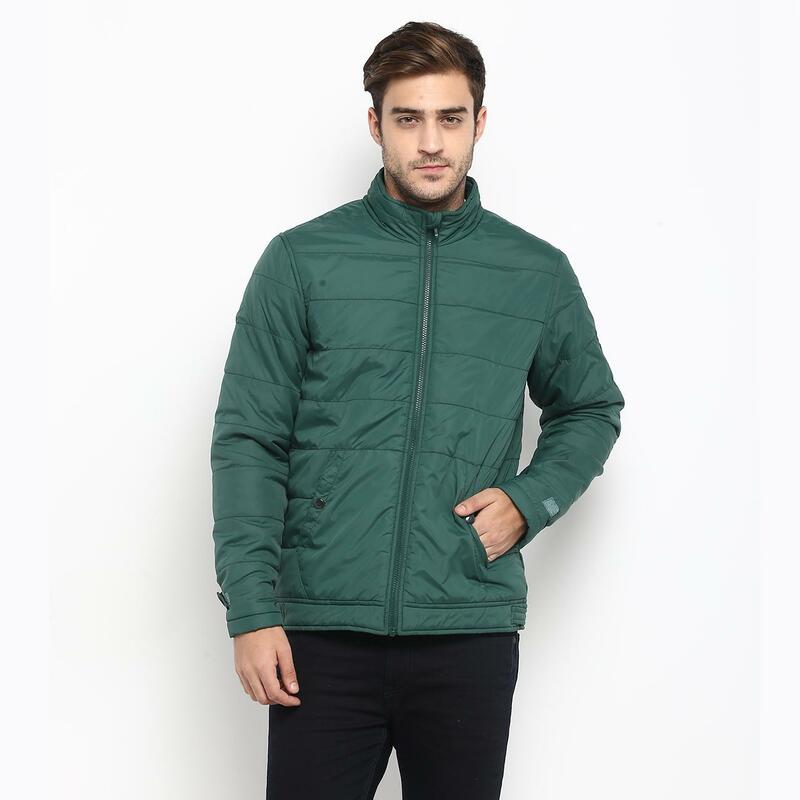 Assuring desired warmth and all-day wearing comfort, this jacket is made is tailored from 100% nylon fabric. 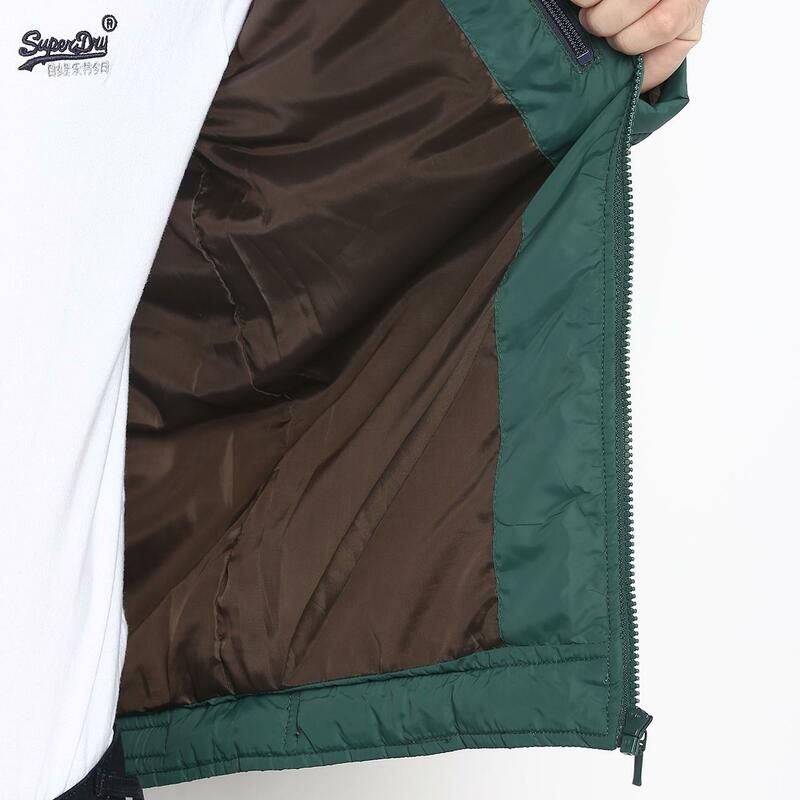 Wear it over a pink shirt and black chinos along with lace-ups to get compliments from everyone around.